Growing up I didn’t really get to make a long Christmas Wish List, so I was excited when my fabulous Facebook beauty and fashion bloggers group chose a Holiday Wish List for our December Blog Hop. So I’m going to channel my inner child and give you my Christmas Wish List (forgive me if it’s a bit long..). I wear contacts and I’m in love with this cute little travel kit. It’s compact and with the refillable little bottle, I won’t have to run out to the store for those travel sized bottles of contact solution. 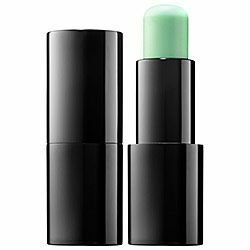 I’m super intrigued by this green lip primer. I think this will be great for prolonging the lifespan of my red lipsticks. I love pretty much all of Talon’s designs so it was super hard to narrow it down to one item, but Opal’s are my birthstone and this three stone Opal ring is both classic and mysterious. I’d love to add it to my collection. Description: “This hand-enameled bangle is bedecked with an important message — “I believe in kindnes” and upside-down “also in mischief”. These wise words from Mary Oliver are just as relevant today. 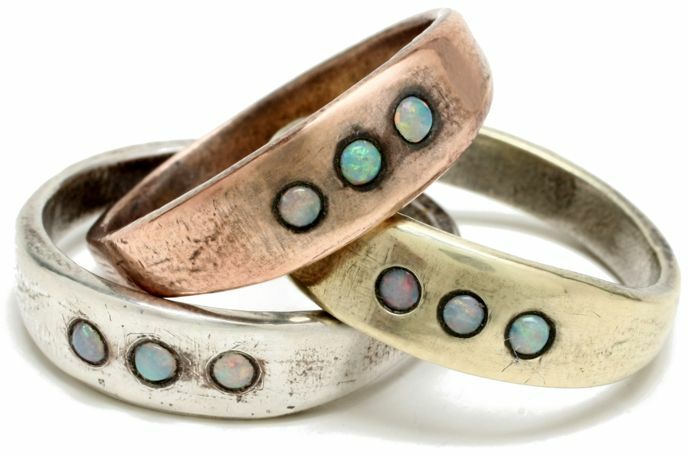 They’re stamped into the copper bangle, which is then enameled by hand, making it good and good-lookin’. I’m obsessed by the hand enameled bracelets made by Bullfinch & Barbury. 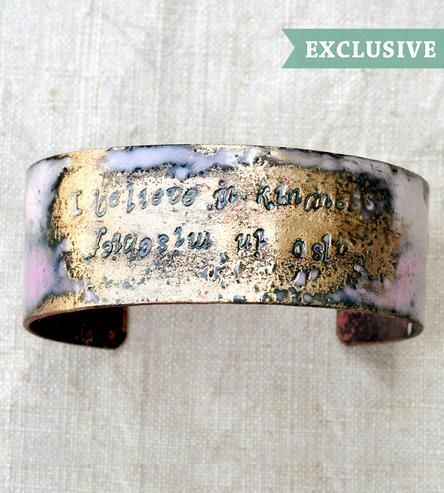 I love jewelry with quotes on it and the enamel on these gives an ethereal quality. 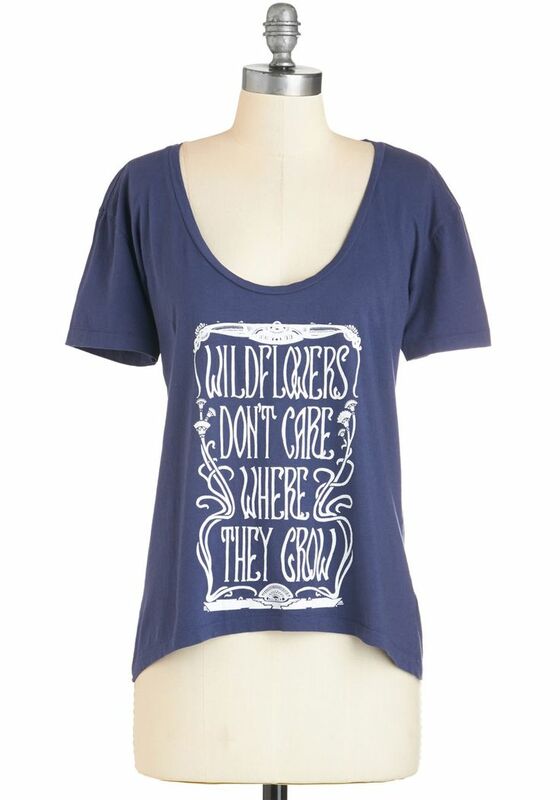 Along with their pieces on Scoutmob.com, they also have an Etsy store with even more options. During the winter I love holing up at home and lounging around. 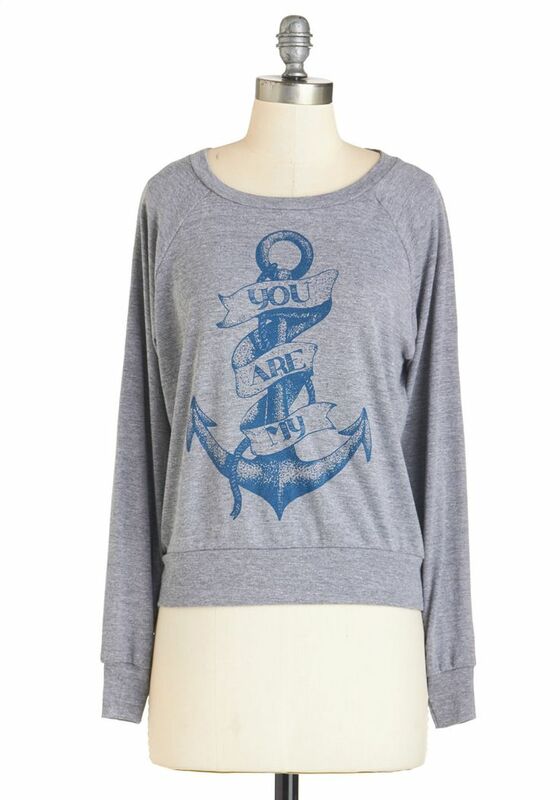 My favorite gear are comfy pajama pants and cute tshirts and sweatshirts. Here are a few cuties I’d love to see in my wardrobe. I have a ton of hobbies, besides writing, I like crafting and cooking and I’m a musician so there’s always a ton of stuff that I’d love to get my greedy little hands on. 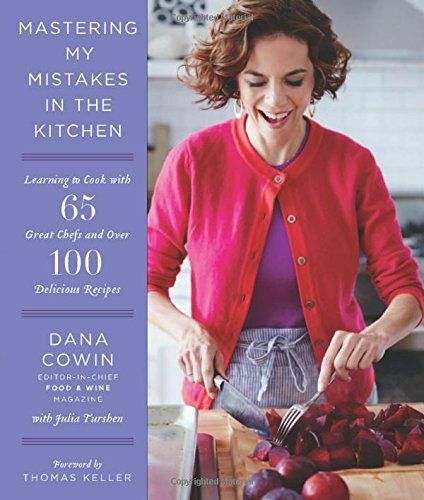 I collect cookbooks and this one seems both accessible and fancy pants at the same time, my favorite combination. This is a perfect organizer for a beauty blogger. I’d have to rearrange my desk a bit, but it would totally be worth it for this guy. And of course there are about a million more things I could choose, but these were pretty awesome. So what’s on your Christmas Wish List? If you enjoyed my post, please check out these other fabulous blogs posting their own Holiday Wish Lists..
Pond Nouveau!!! Amy Pond! 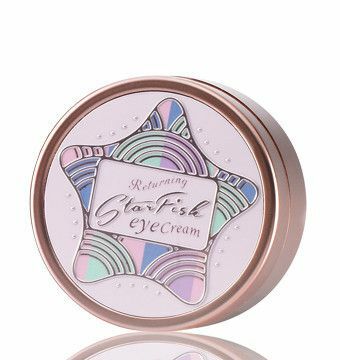 I love T’s with Doctor Who references 🙂 Also, the Beauty Station looks like something that I want, too! 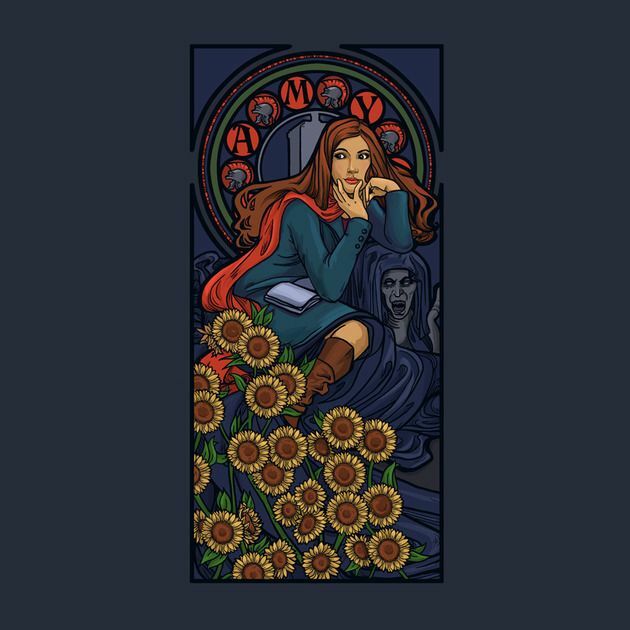 I love art nouveau, Dr. Who and anything with Gingers on it, so the Tshirt was a win for me. I think all of us Beauty Bloggers could have fun with that Beauty Station. 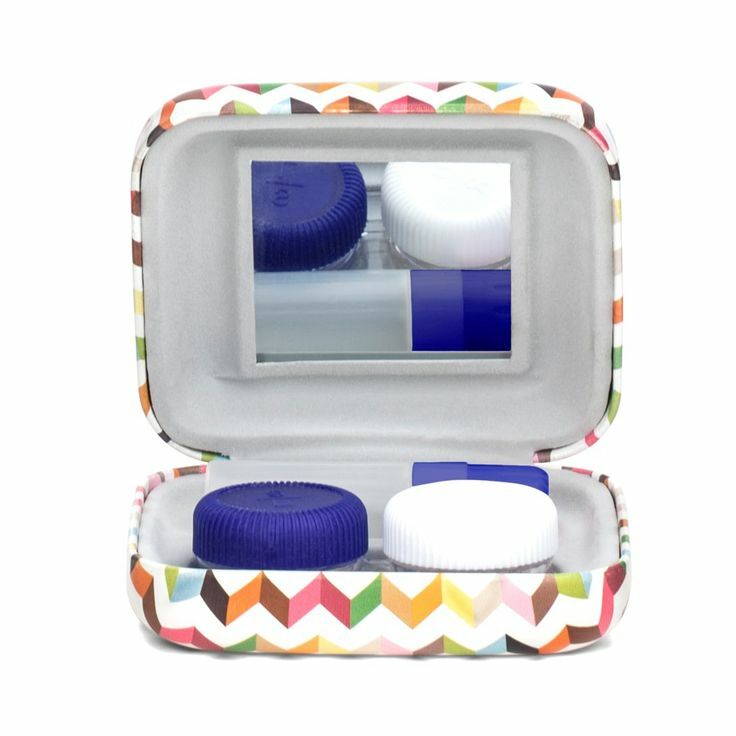 I totally need that contact lens case, its so cute and practical! That green primer looks interesting, wonder if it works good. I wanted to try it a few months ago, but it was sold out so it seems like it must at least be pretty popular. I like the variety of products you showed! That cook book looks like it would be useful for someone like me who isn’t not so savvy in the kitchen. The blogger’s beauty station looks interesting, too! I like cookbooks that include recipes that are a little fancy without needing a ton of ingredients or too much technique. I got one from a Popsugar Box last year that was really great too. The beauty station is just too adorable. I wish I had a bigger desk so I could justify splurging on it. I just got started using lip primers, so now I’m going to want to try this one for sure… And that beauty station looks super nifty!